Estonian mobile payments provider Fortumo has signed Global Framework Agreements with leading operator groups Telefónica and Telenor to bring direct carrier billing services to 460 million additional subscribers worldwide. Using the BlueVia Payments API to charge purchases to their mobile operator bill, users in more than 30 countries will now be able to purchase digital goods over the web and on Android, Windows 8 and Windows Phone devices. Fortumo’s in-app purchasing SDK has become developers’ preferred choice for mobile operator billing and in-app purchasing on Android, Windows Phone and online. It is already used by a lot of top developers such as Rovio, Popcap, Gameloft, Digital Chocolate, Vostu, Game Insight, Alawar and many others. With Fortumo’s platform, mobile payments are available to all mobile phone users and payments are charged directly to their operator bill. Using mobile payments has enabled some app and online developers to increase their conversion and emerging market revenues by more than 10 times. Mobile operator billing is especially important in emerging markets of Asia and Latin America, where credit card penetration is low. For example, Brazil, one of Telefónica’s key markets, has 260 million mobile users, but only 60 million credit cards. The difference in ownership is even bigger in Bangladesh, one of the markets in which Telenor operates – from the 160 million inhabitants, roughly 1% have credit cards, while mobile phone penetration is 68%. Together with Telefonica’s and Telenor’s agreement, Fortumo’s payment platform now reaches users in more than 80 countries. Fortumo’s mobile payments platform, including direct billing connectivity to Telefonica and Telenor is available to all developers looking to accept global mobile payments and provide their customers with a seamless and secure payment experience. Fortumo is an international mobile payment provider. The company offers various mobile payment solutions for web services and mobile applications. Fortumo services allow customers to make mobile payments in more than 80 countries on six continents, with a strong focus on emerging markets. 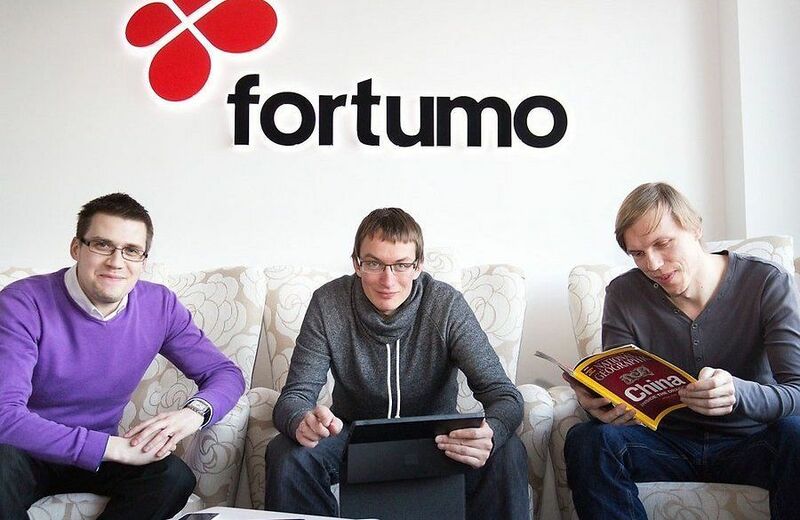 Fortumo started in 2007 as a spin-off of the mobile services company Mobi Solutions, and currently employs over 40 people in its offices in Tartu, Estonia, San Francisco, CA and Beijing, China. As of March 2013, over 82 thousand developers have signed up to Fortumo’s services.